"FAIRWEATHER" has been our winter "home away from the cold". 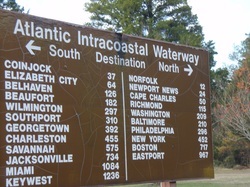 We've cruised the Atlantic Intracoastal Waterway from Rhode Island to Florida a half-dozen times, with all the stops in between. 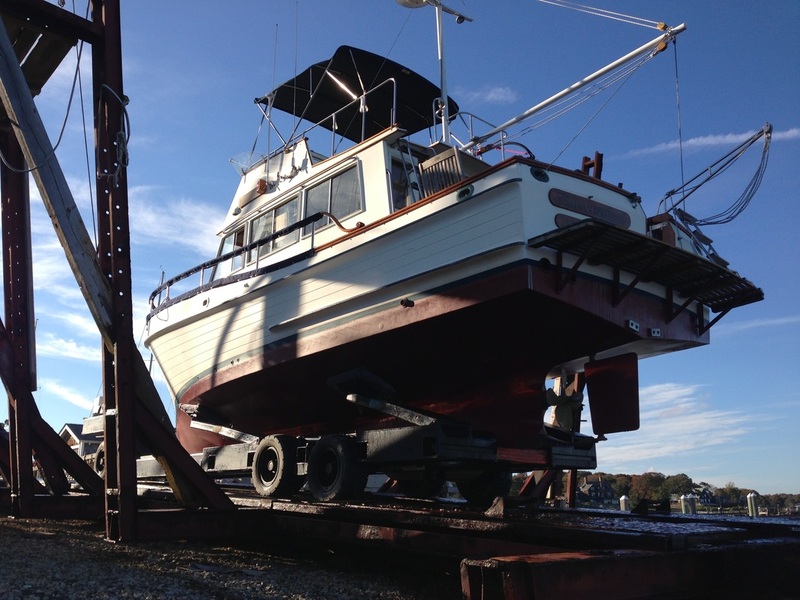 A nice clean very capable trawler, she is ready to journey north for summer or south for the winter. 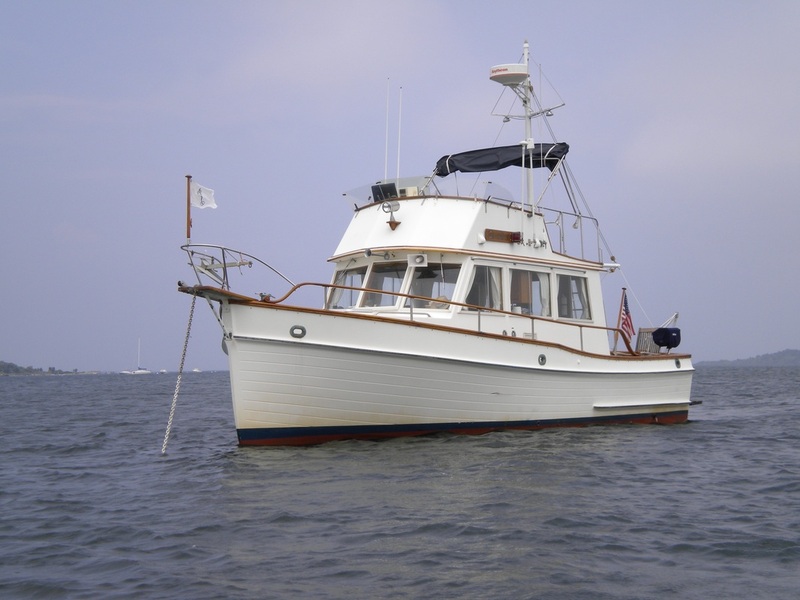 Great cruiser for a couple, good access all around, comfortable aft deck/cockpit and large flybridge area. Very economical Lehman 6 cylinder diesel. Decks re-caulked and sanded 2007. IN GREAT BRIDGE, VA, FULLY COMMISSIONED! We've had a "Grand" ten years with Fairweather, but duty calls, and we find ourselves on the West Coast and not able to enjoy her company enough.